Energy with NO Loans, Upfront Payments, or Leases! Mark the Solar Expert is here to help you reap the many benefits of solar power for your home! 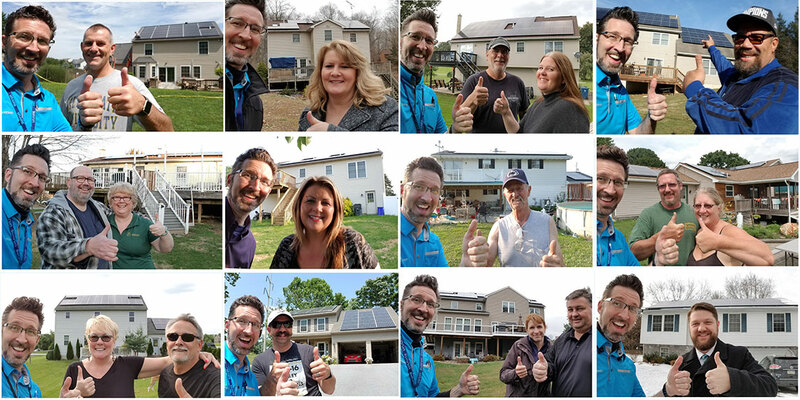 For more than a decade, Mark’s solar company in Lancaster, PA has been showing homeowners how to take advantage of a no-cost solar installation, so they can start saving money from day one. Schedule a consultation with Mark today for specific insight and information about solar for your home. Tired of being tied to your monthly utility bill? Sick of rising energy rates and problems trying to communicate with your local energy provider? Break free from the monopoly with solar panel installation in Lancaster, PA! Mark the Solar Expert is ready to show you how you can get a no-cost solar system installed for your home, and how the switch could start saving you money immediately, with the potential for tens of thousands in savings over the next 10-20 years! Consultations available across the US! Please call for an appointment. Mark the Solar Expert is ready to help you switch to solar. 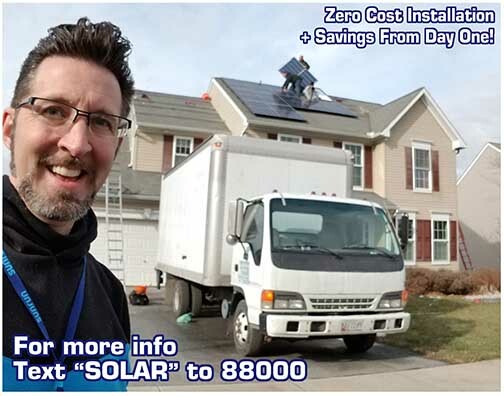 Mark has been advising homeowners on solar panel installation in Lancaster, PA for more than a decade and partners with the United States’ largest residential solar system installer. He’ll break down your home’s energy costs, provider rates, and an inflation timeline, to show you exactly what you can expect from your utilities over the next decade. Then, he’ll show you how the low cost of solar energy stacks up and will provide you with information about solar panel installation with no out-of-pocket costs! You’ll get the information you need to make the no-brainer switch to solar energy. And we promise it’ll be a decision you won’t regret. If you’re sick of rising energy costs, issues with your utility company or just want to pursue a greener way of life, then it’s time to start looking at what solar energy can offer you. Schedule an appointment with Mark today to learn everything you want to know about a future with solar energy powering your home. Mark will show you how to get no-cost solar panel installation for your home. No fees for building materials, permits or the system itself. Totally, 100% free with no out-of-pocket costs! Solar energy is cleaner than fossil fuels, cheaper than traditional utility costs and easily harnessed right on your property. Tired of the energy monopoly and all of the price increases and communication issues that come with it? Solar power will help you break free! Mark is a licensed real estate agent and broker and can project how a solar system will affect your home’s value. We represent the largest residential solar panel installer in the U.S., Sunrun, and offer referral bonuses of up to $200 for all customers who tell a friend! Mark is available 24/7 to consult with you about the benefits of solar power and how you can get no-cost solar panel installation for your home. Schedule a one-on-one today and experience solar freedom!